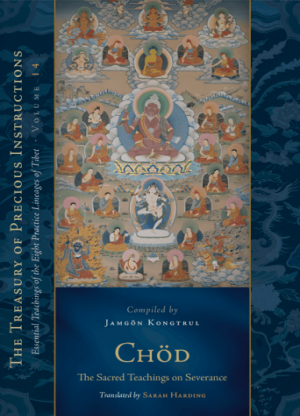 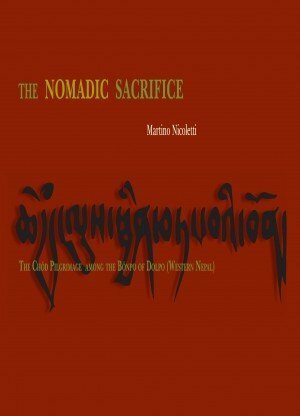 This book is Biography of an Indian Buddhist priest Tillopåada, 988-1069, the master of Mar-pa Chos-kyi-blo-gros. 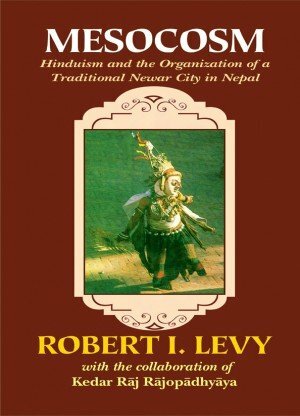 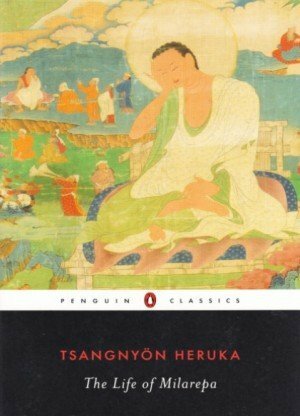 Thought of have been composed in the 11th century by the renowned Tibetan yogi Marpa Lotsawa, is a compelling account of the 'complete liberation' of the guru of Naropa, and belongs to the genre of 'Buddhist hagiology'. 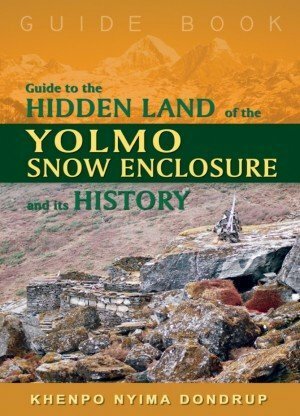 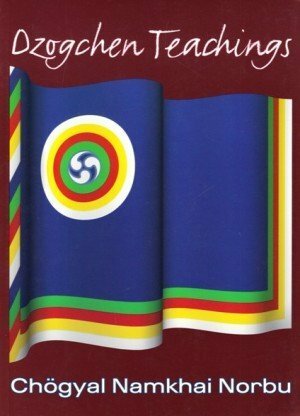 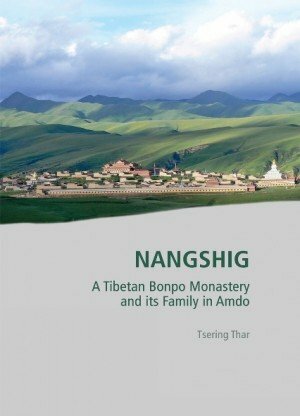 As such, it will be of interest to followers of the Kagyud school of Tibetan Buddhism as well as to those who are fascinated by the lives of the Buddhist saints and masters.